Found a great blog post on Girl Interrupted Eating about camping food on the barbecue at Riverside Campsite in Malham in the Yorkshire Dales. Some great recipes and photos including Yorkshire Dales lamb and vegetable kebabs and the local scenery around Malham Cove. 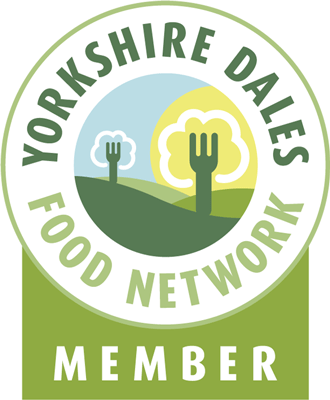 This entry was posted in Eating, Yorkshire Dales Food and tagged barbecue, BBQ, dales, Eating, kebabs, Lamb, malham, recipe, Yorkshire. Bookmark the permalink.